So what are some effective ways to make blueberries a part of your diet? 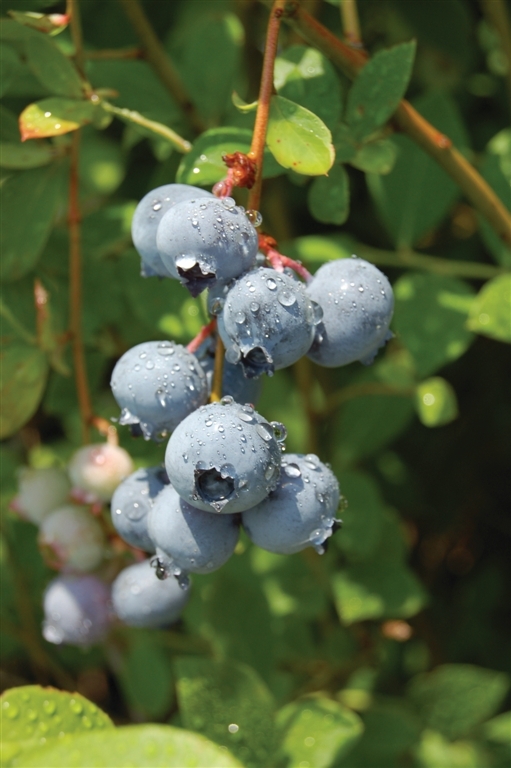 Blueberries go great in smoothies alongside other fruits and vegetables. Smoothies can be a good to-go breakfast meal for those early mornings when you don’t have time to cook. They are also a good snack for the middle of the day, especially to help fight summer heat. Smoothies are easy to make and can be a fun way to introduce kids to cooking! Head out to your local farmer’s market so that you can buy blueberries while supporting Georgia agriculture! Recipe courtesy of United States Department of Agriculture. *Recipe subject to change depending on the kinds of fruit used for the smoothie. Posted in Recipes. This entry was tagged blueberries, blueberry, diet, healthy, nutrition, recipe, recipes. Bookmark the permalink.